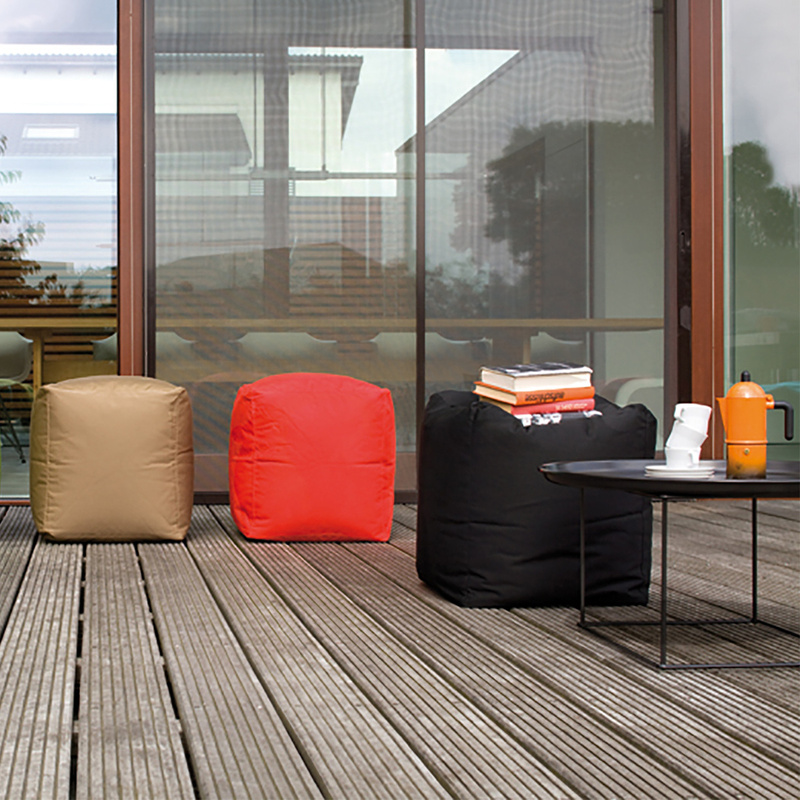 Ideal for each opportunity, Square Bull offers flexible and especially comfortable seating accommodation in your garden, on your terrace and your balcony. 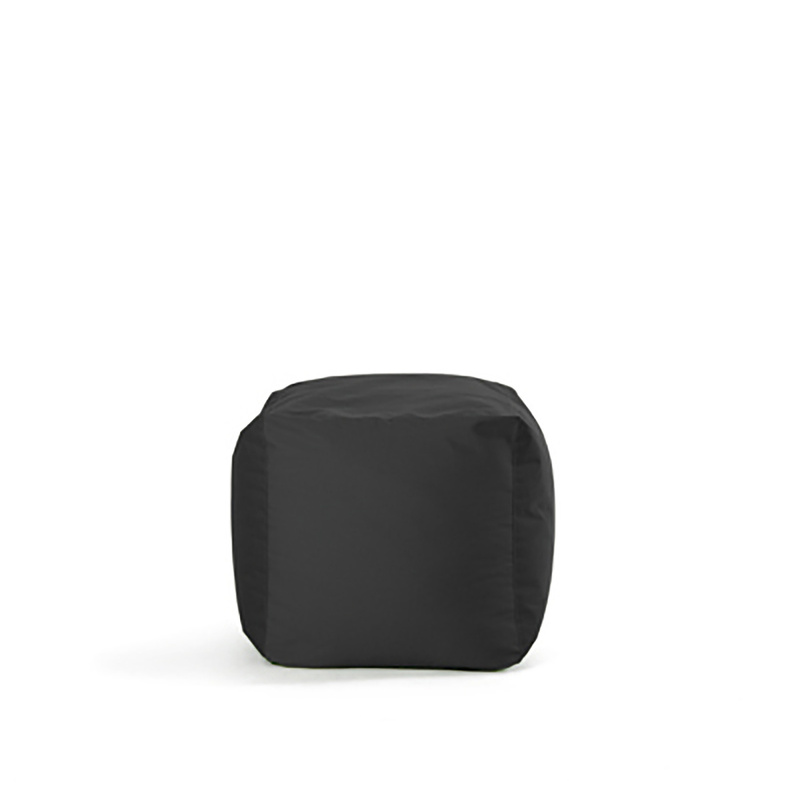 You can also use Square Bull as a side table. 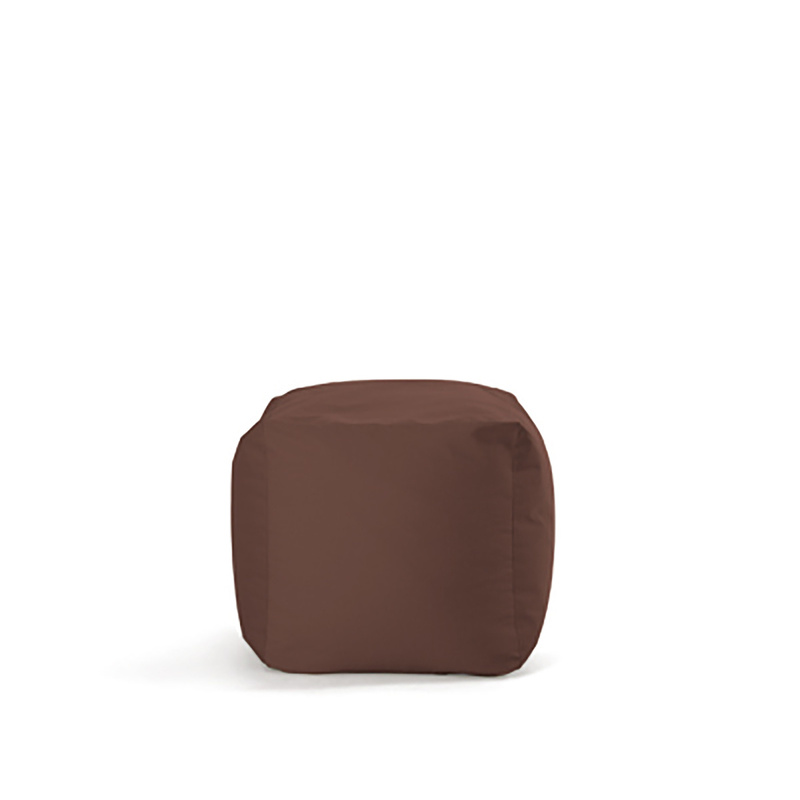 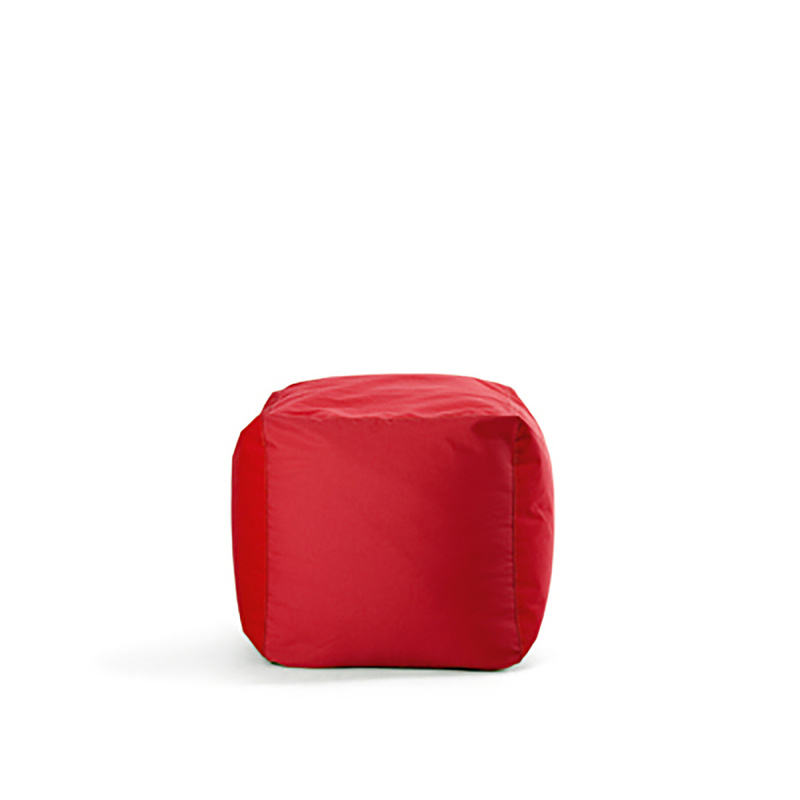 This ottoman comes in a choice of colours and is filled with extra-comfy polystyrene pearls. 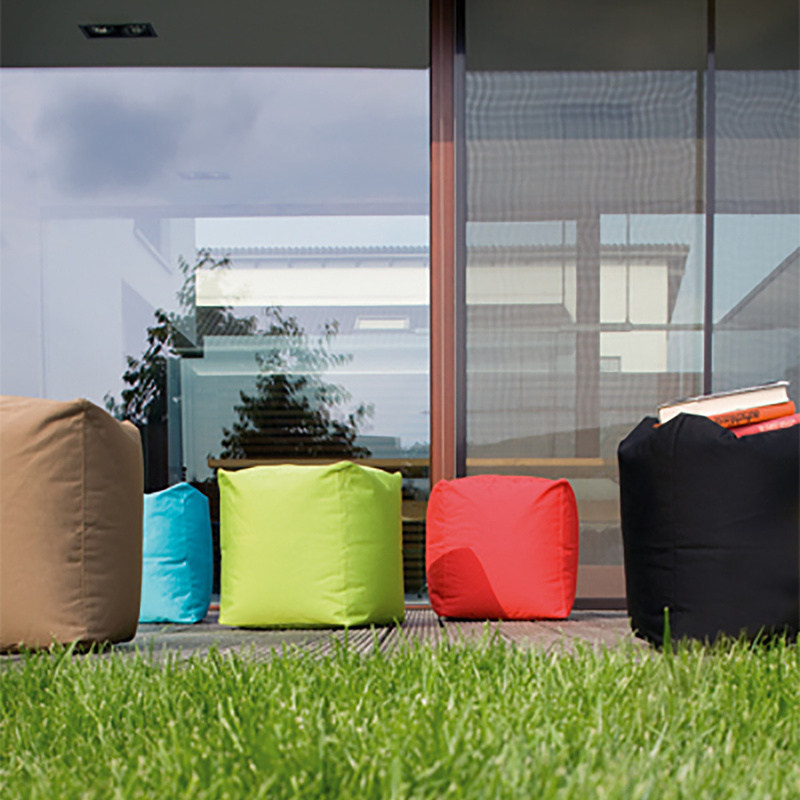 The fabric is colour retentive, dirt and water repellent, breathable, mildew resistant, easy-care. 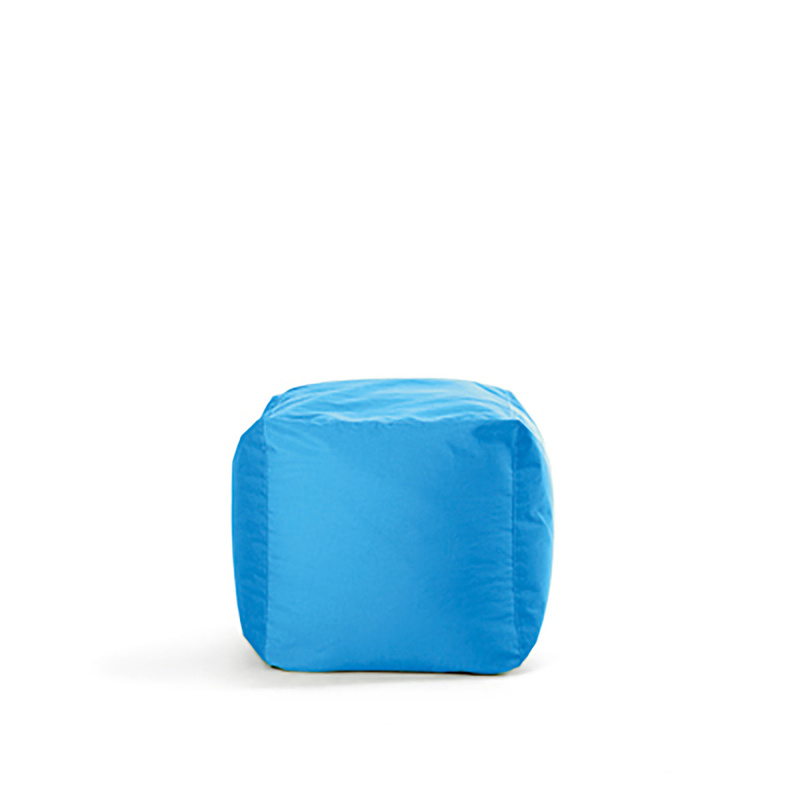 The yarn is non-aging, UV-resistant, extra strong, extra-tearproof, double seam. 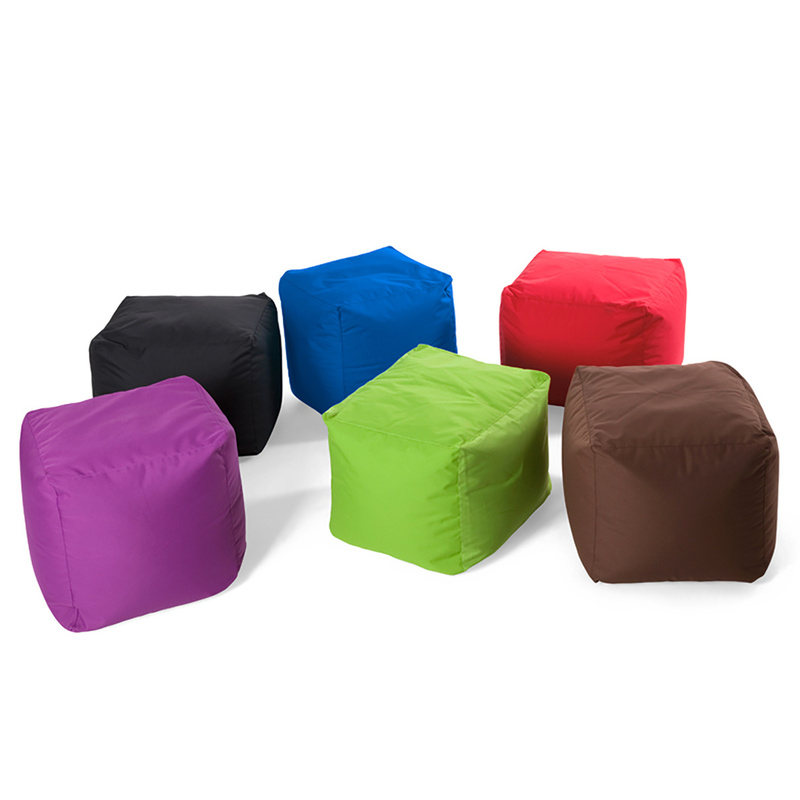 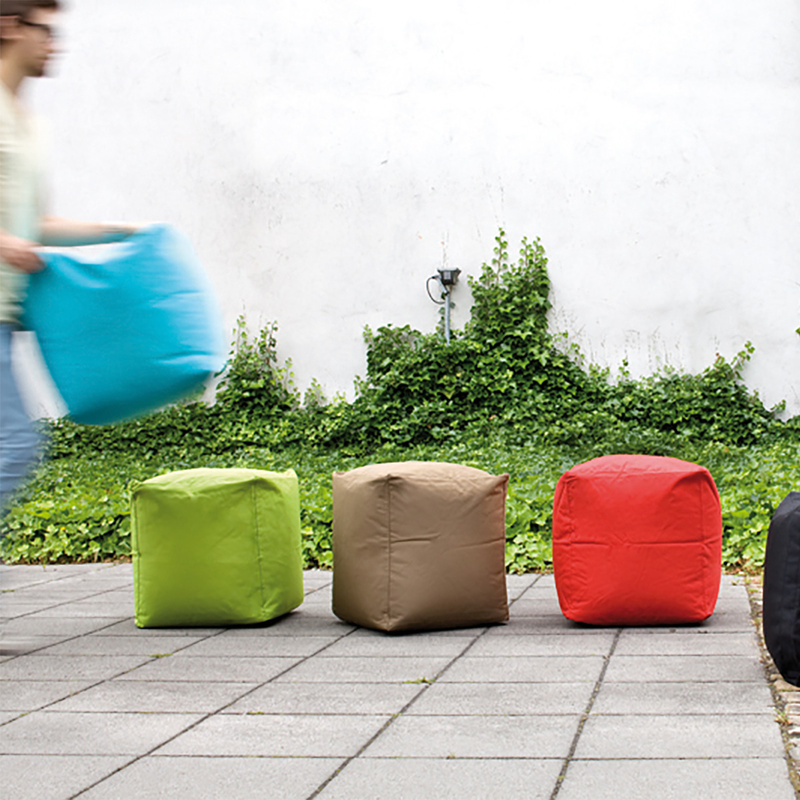 Square Bull is available online in several beautiful colours.